After a month of Hillary Clinton running away with the polls, two new tracking polls indicate that the presidential race has tightened up once again. The Economist/YouGov online poll of registered voters shows Clinton ahead of Republican rival Donald Trump by just three points. Then, the UPI/CVoter daily presidential tracking poll, which was also released Wednesday, shows Clinton with less than a one point advantage over the billionaire, who has tried to reboot his campaign with new management over the past week. 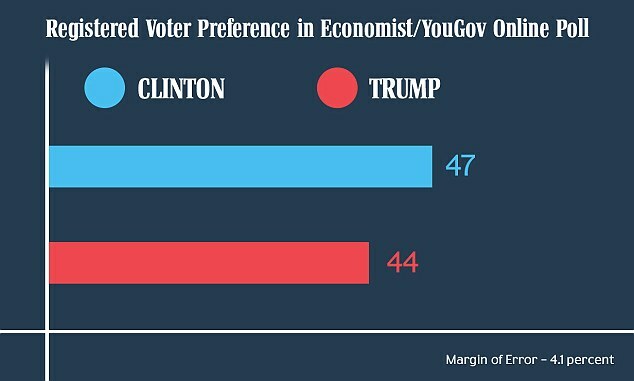 In the Economist/YouGov poll, Clinton now leads Trump 47 percent to 44 percent among registered voters, with a margin of error of plus-or-minus 4.1 percent. The former secretary of state had a similar advantage in early August – she was up three points – but then she pulled ahead of Trump by six and also seven points in recent weeks. While Trump saw a bounce in the national polls after his Republican National Convention in Cleveland, he quickly lost ground as the news cycle was eaten up by the Democratic National Convention, in which Clinton naturally made gains. 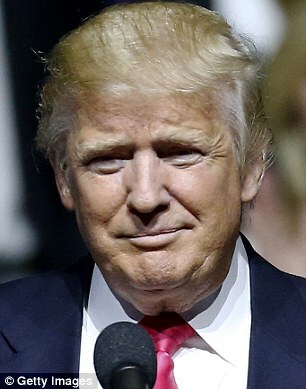 That along with Trump’s controversial back-and-forth with a Muslim-American Gold Star family, his call to use the ‘Second Amendment’ against Clinton and her judicial picks, his proclamation that Clinton and President Barack Obama had ‘founded ISIS’ and a highly-publicized staff shake-up had The Donald’s campaign taking on water. But now, with Campaign Chairman Paul Manafort out, and Kellyanne Conway and Stephen Bannon in, the Trump campaign is seemingly righting its ship. But that doesn’t necessarily mean smooth sailing. 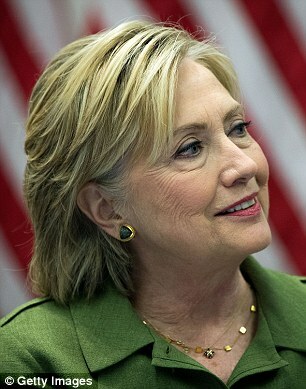 More than half the electorate polled in the Economist/YouGov survey said they believed Clinton would ultimately win the White House, with 24 percent saying she will win ‘in a landslide’ and another 29 percent suggesting that she would, at least, win narrowly. On the flip side of the equation, 19 percent thought that Trump would win the White House narrowly and just 9 percent believed the billionaire businessman, who’s a newcomer to politics, would win in a landslide. When four candidates are on the ballot – the Libertarian Party’s Gary Johnson and the Green Party’s Jill Stein included – Clinton leads Trump by four points, 42 percent to 38 percent in the Economist/YouGov poll. In this scenario Johnson eats up 6 percent of the vote, while Stein grabs 2 percent, as another 7 percent remain undecided and 3 percent say they plan to not vote. 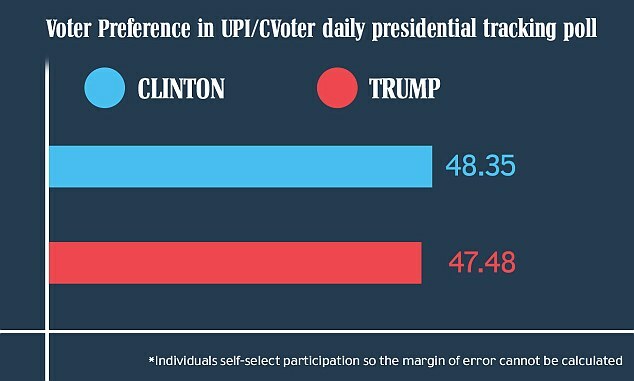 The UPI/CVoter daily presidential tracking poll showed Clinton leading Trump by less than 1 percent for the third day in a row this week as the Republican businessman has gained significant ground over the past week. Now Clinton stands at 48.35 percent to Trump’s 47.48 percent. This poll is also conducted online and surveys 200 people each day, sampling at least 1,400 Americans each week. It has a credibility interval of 3 percentage points, meaning that the candidates could essentially be tied. Unlike many other national polls, individuals self-selected their participation, which means candidate enthusiasm is also relayed in the responses. Did you know that you can shorten your long urls with LinkShrink and get dollars for every click on your short urls.